There's now just a month to get your nominations in for the Dragon Awards this year (they close July 24). I'd like to think "Another Girl, Another Planet" is a contender for Best Alternate History Novel. I'm sure you would enjoy it if you haven't read it already, and I'd appreciate your support. "Brilliant ideas, well told. I loved it!" - Larry Niven. "It was one of those rare optimistic alternate histories that still managed to convey an interesting story... 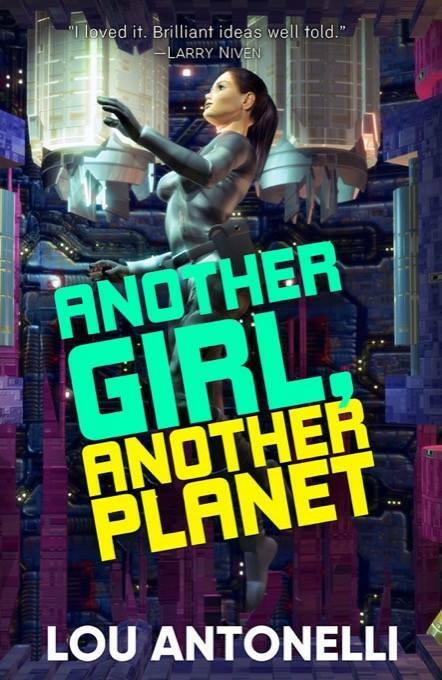 If you are curious at all about one way humans might have flown farther than the Moon, then you might want to pick up Lou Antonelli’s Another Girl, Another Planet." - Mattmitrovich, Amazing Stories. 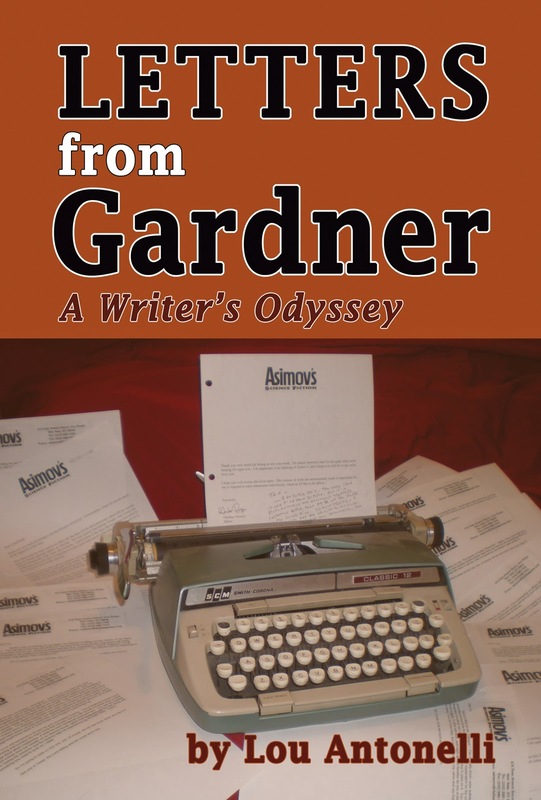 Lou Antonelli started writing fiction in middle age; his first story was published in 2003 when he was 46. He’s had 125 original short science fiction and fantasy stories published in the U.S., U.K., Canada, Australia, Brazil India and Portugal. Click here to purchase "Another Girl, Another Planet"
"In a spare, swift, convincing narrative style, conveying in a deadpan voice a wide array of sometimes Paranoid suppositions about the world, Antonelli juxtaposes realities with very considerable skill, creating a variety of Alternate Worlds, some of them somewhat resembling the constructions of Howard Waldrop, and making some sharp points about American history, race relations, dreams, and occasional nightmares in which the twentieth century goes wrong." "Another Girl, Another Planet" - Word Fire Press. A better path develops for a distraught man in “Double Exposure” by Lou Antonelli (debut 6/11 and reviewed by Frank D). Jake is about to end it all. He has been trying to keep his high maintenance wife happy for decades and has needed to embezzle to satisfy her spending habits. Now, on the verge of indictment and abandoned by his spouse, he buys a gun. Before he pulls the trigger, he spies a Kodak one-day photo hut. Curious, he pulls up to the window. They are holding pictures of him and his last girlfriend from 30 years before. The package is a lot thicker than it should be. Double Exposure” is listed as an Alternative History story but I would classify it as a Magical Realism tale. It is set as a second chance tale, a look into a life that should have been. The author is inspired by his memories of the old photo huts (I remember them) and of their disappearance. A cool idea (photos of another life), one that I could imagine would make for a great anthology. “Great White Ship”: A traveler stuck waiting for a flight strikes up a conversation with an old airline employee. The Old Timer tells him a story of a Great White Airship that arrives from a most unusual destination. The story of a craft from an alternate reality and how it got there is only the precursor to the final act. This is one of my favorite stories from this site. I have a great passion for lighter-than-air craft and their potential as a future means of transport, which opens the story. The author uses this speculation to launch into an engaging tale. As fascinating as the main story line is, the alternate history premise that accompanies it is just as worthwhile. This story was well written and very well thought out. It is well worth the read. Recommended.